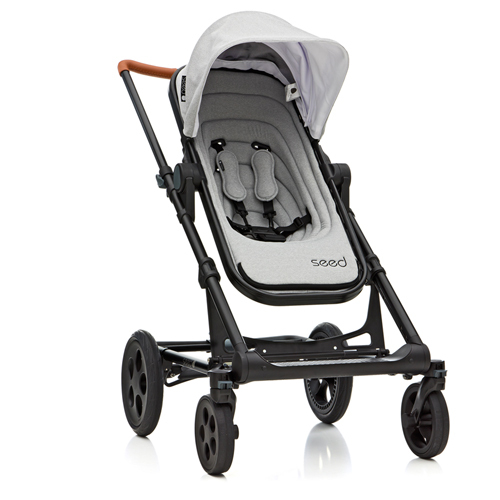 Seed Fiat 500 stroller is designed to make it safer being a child and easier being a parent. 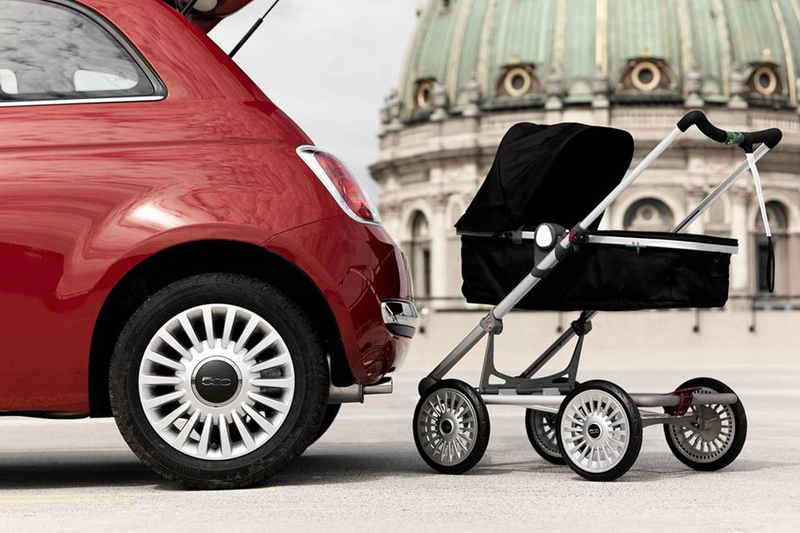 With Seed Fiat 500, you can stroll off into the world with your child awake in a pushchair and return home with a sleeping child in a pram. 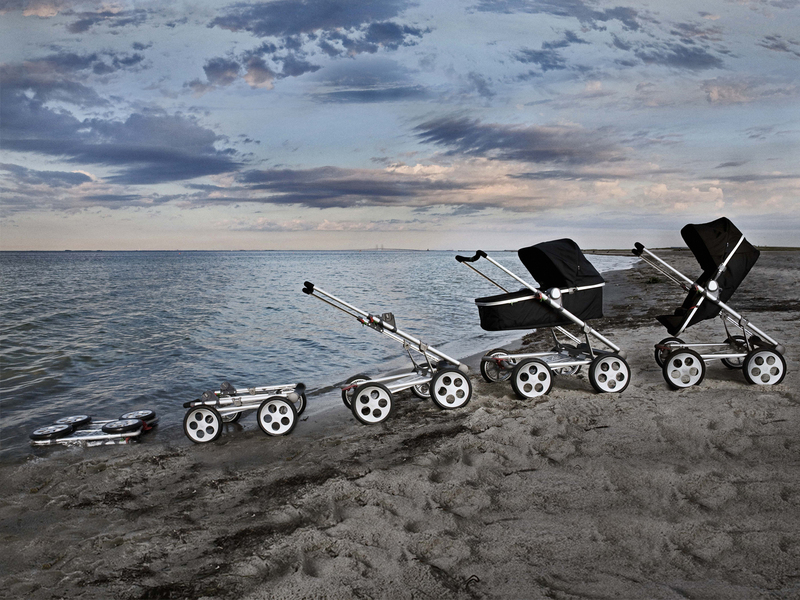 The transformation from pram to pushchair occurs in only a few seconds with a few simple steps. 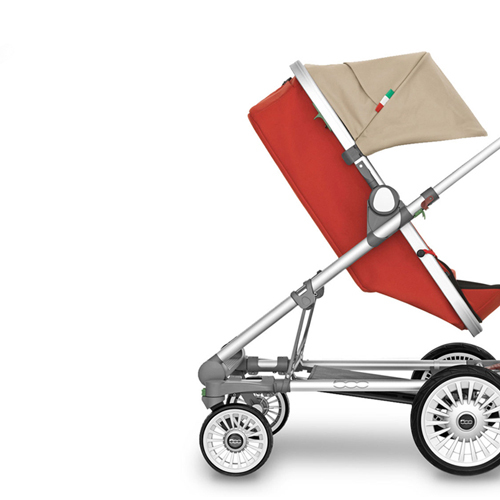 The aluminum frame easily folds together and the wheels automatically fold underneath - making the stroller only 22 cm in height. 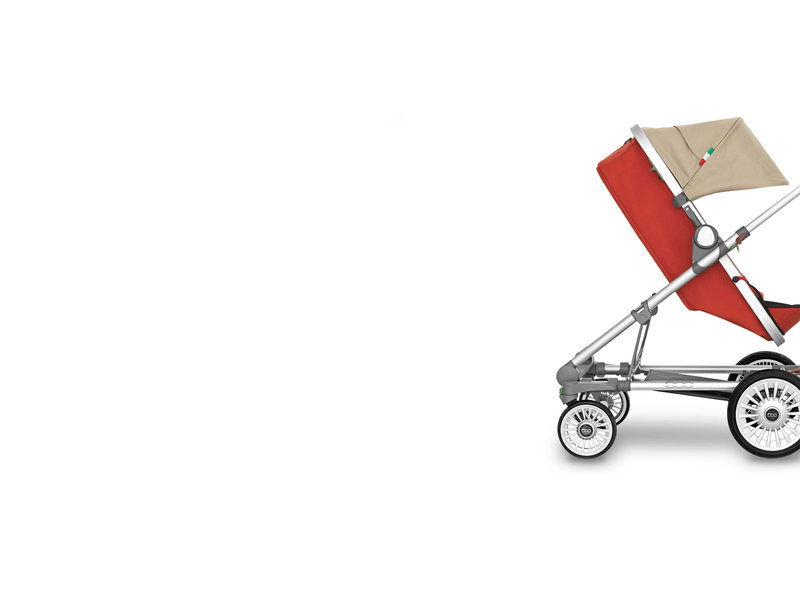 Likewise, the stroller box can be folded flat. 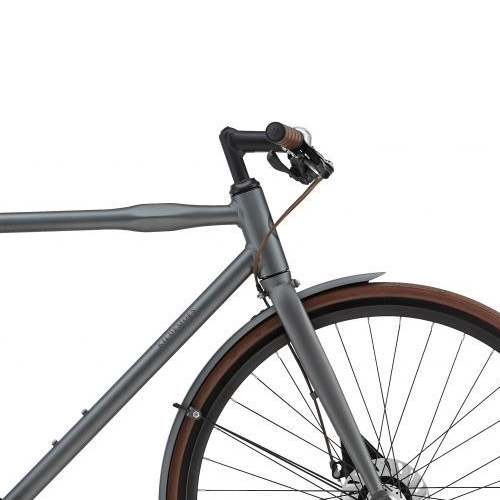 All in all, Seed Fiat 500 weighs only 13 kilos. 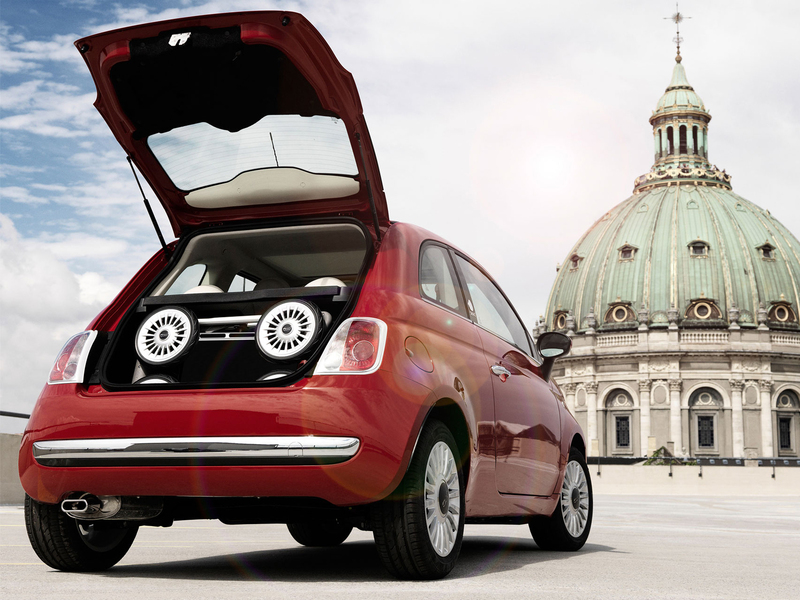 "Seed Fiat 500 is designed in collaboration with Fiat to fit perfectly into the trunk of the Fiat 500 combining the best of Danish and Italian design. 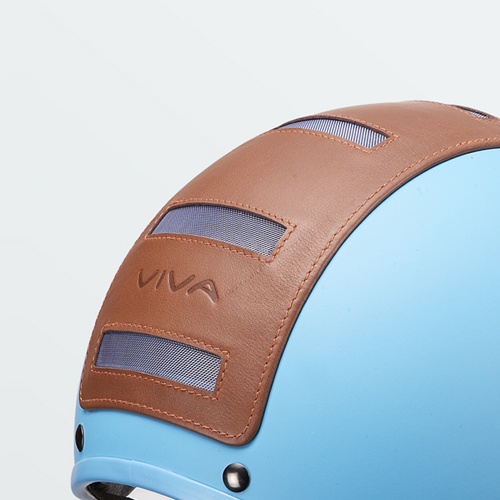 Clean lines and a classic combination of colors." 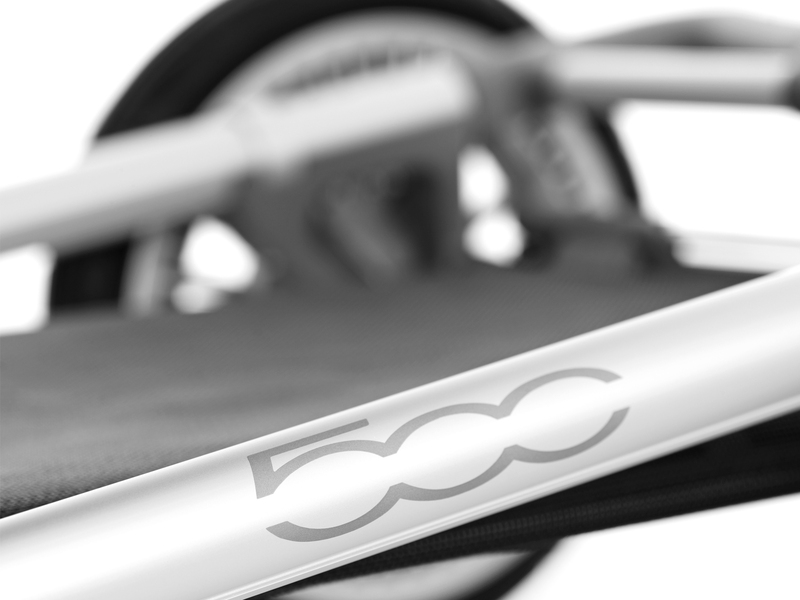 Assembling the Fiat stroller is child's play.